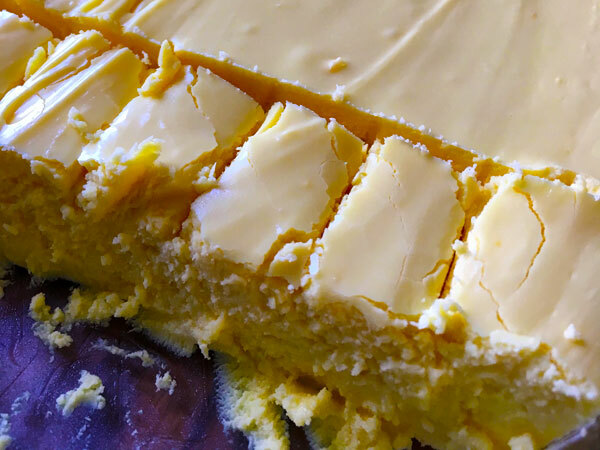 Smooth, rich, creamy, melt in your mouth key lime pie fudge complete with graham cracker crumbs. 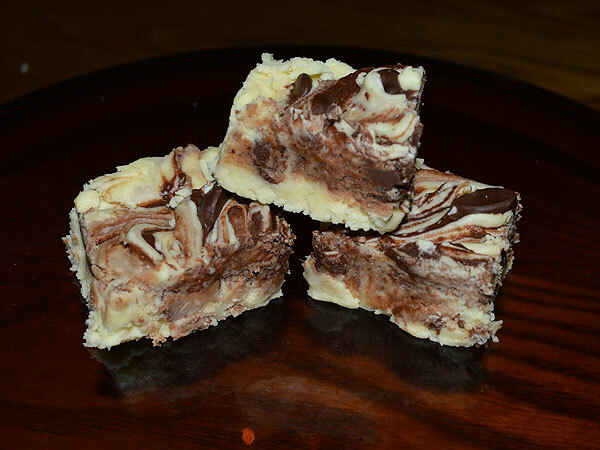 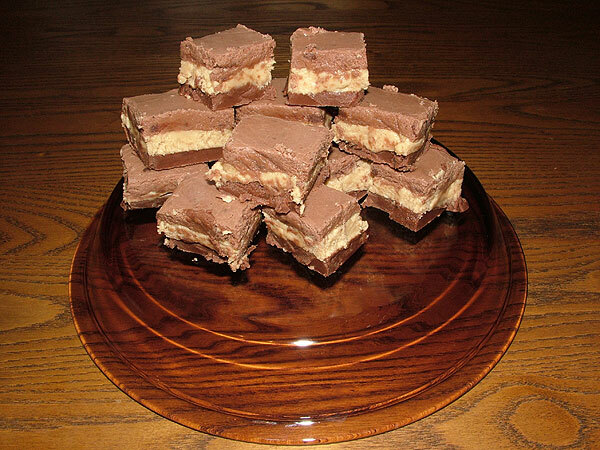 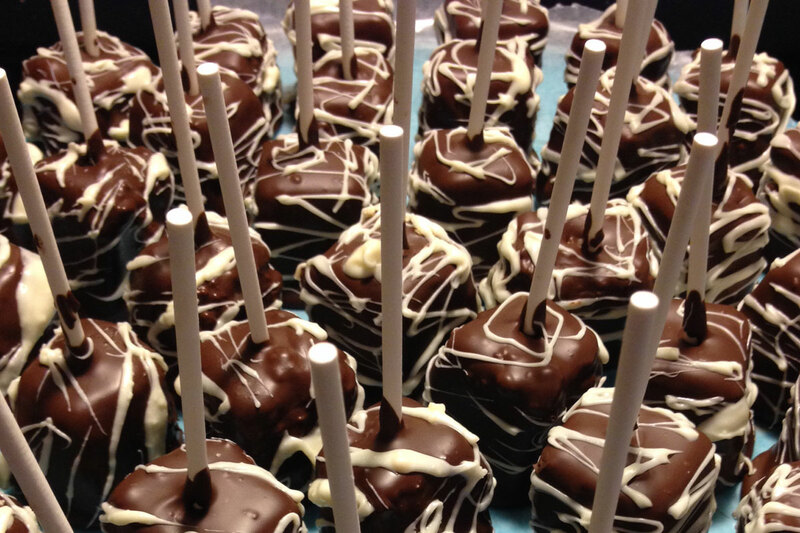 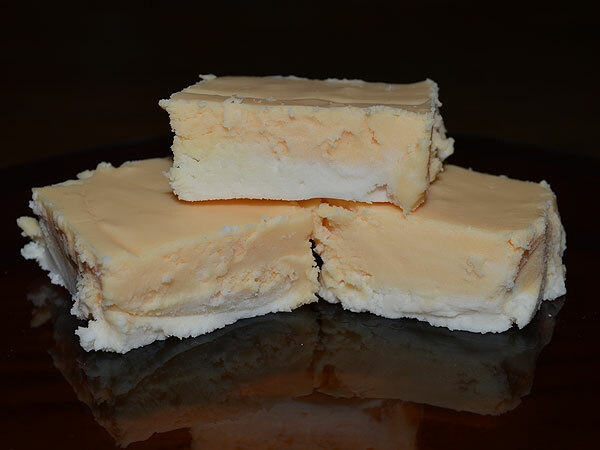 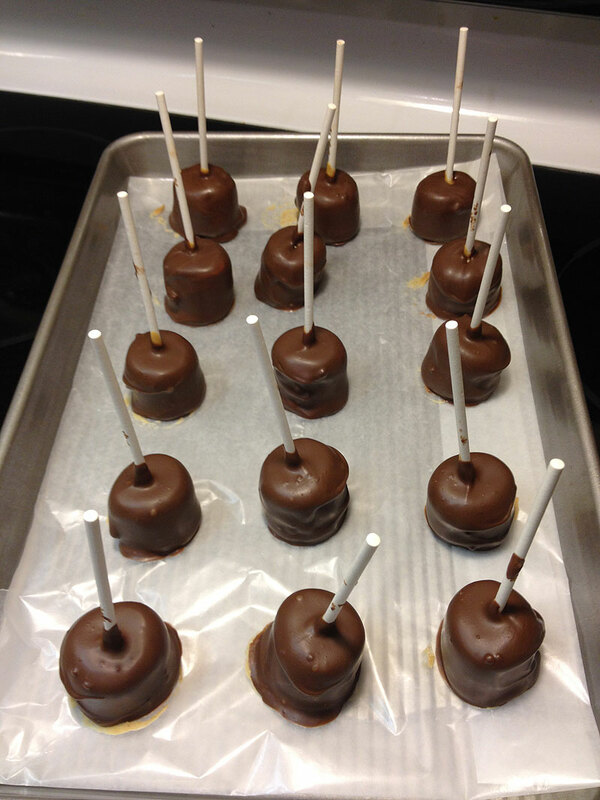 Smooth, rich, creamy, melt in your mouth orange cream-sickle fudge. 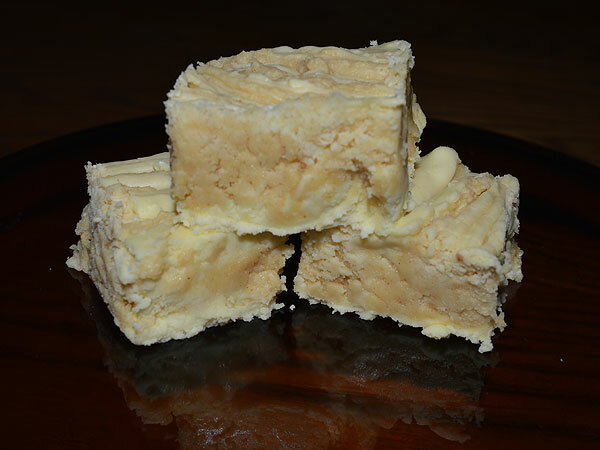 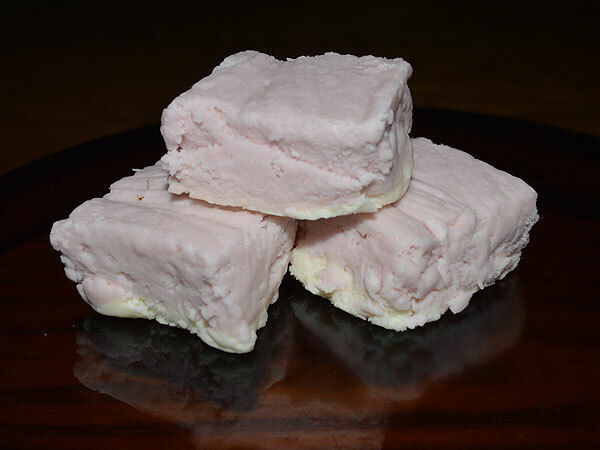 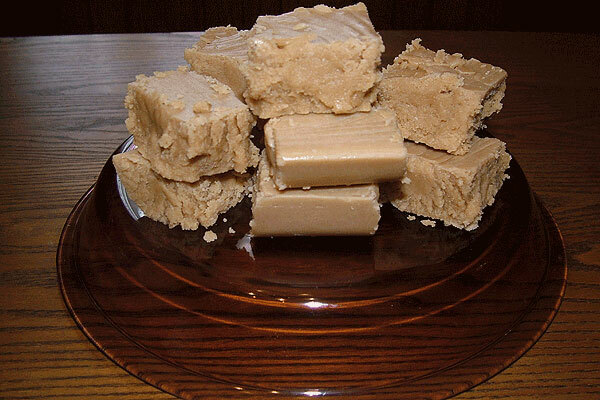 Smooth, rich, creamy, melt in your mouth olde fashioned lemon fudge made like it was in the Colonial times up in New England.